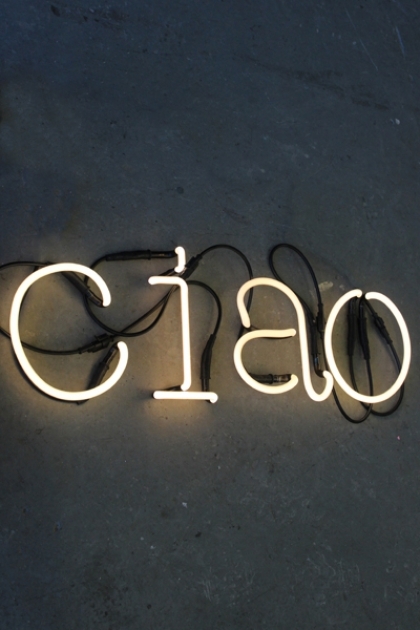 Neon is a timeless classic and looks fabulous as a piece of art or light. If you cannot afford one of Tracey Emin's fabulous creations, then this might be perfect for you. The Kiss neon light comes as a kit of 4 letters and an adapter. The kit includes everything you need to click them together and attached the neon to the wall. The Kiss neon light comes as a kit of 4 letters and an adapter. The kit includes everything you need to click them together and attached the neon to the wall. Believe me, if I can do it anyone can! Please note that we are unable to ship this light internationally. If you would like to arrange and pay for collection we would be more than happy to facilitate this.